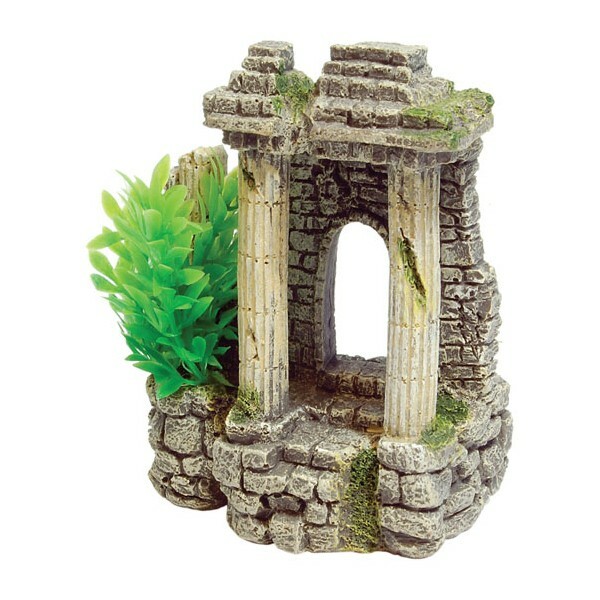 A beautifully detailed and realistic polyresin ancient columns by Aqua Spectra. Safe and non toxic for use in both fresh and saltwater. This would create a nice underwater decoration to give depth and interest to your fish tank or Aquarium. Let your fish explore this amazingly detailed decoration. A great addition to any size tank.